Extra savings again this #CyberMonday on ALL shared Hosting plans and get 50% off using the coupon code CYBERMONDAY2016. 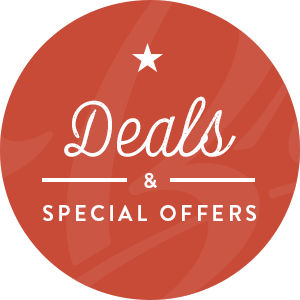 This deal also includes a FREE domain for life offer! Below are some details of this amazing offer. The FREE domain names include .com.ng, .org.ng, .name.ng, and .net.ng. 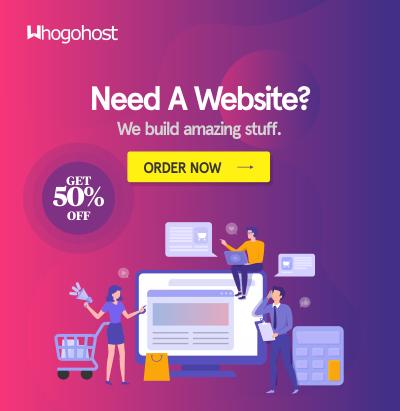 The order for the hosting and domain must be placed at the same time. You may visit this page to learn how to place order. This promo does not apply to upgrade orders. Don't miss out on this huge offer. Click here to order now.